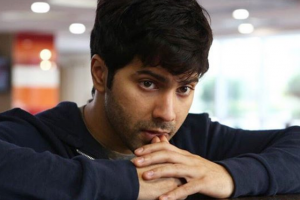 Rajkummar Rao will be seen performing with Shah Rukh Khan at the 64th Filmfare Awards on 20 April 2019. 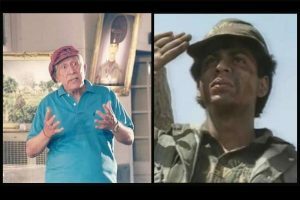 Colonel Raj Kapoor is also fondly remembered by some as the "ketchup" man for popularising the 1985 Volfarm tomato ketchup ad with his "ketchup hota kaddu bhara" dialogue. 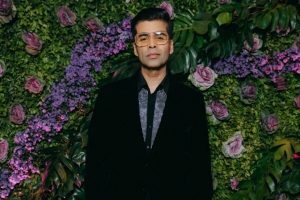 Kapoor was cremated in New Delhi on Thursday. 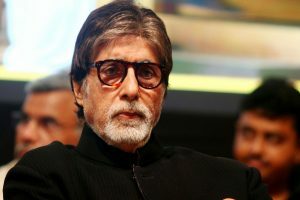 Amitabh Bachchan is unhappy about the fact that not enough has been said on the "silent success" of his latest film, Badla, directed by Sujoy Ghosh. 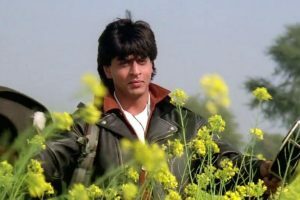 SRK has been in the industry for over 25 years. 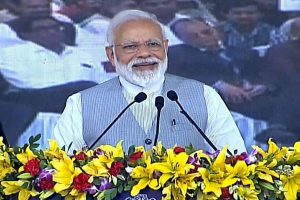 During the month of March, these surgeries were performed at BLK Super Specialty Hospital in New Delhi and GS Memorial Plastic Surgery Hospital and Trauma Center in Varanasi. 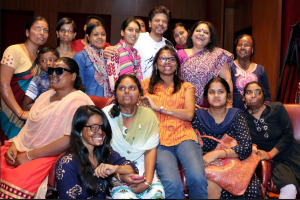 Karan's like on the comment did not go well with SRK fans as they started #shameonKaran on Twitter and started questioning his friendship with SRK. 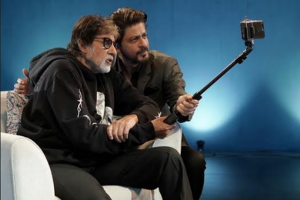 How different will Badla be from The Invisible Guest? The lesser discussed fact is that the film is an adaptation of a Spanish film, The Invisible Guest (Contratiempo, 2016),written and directed by Oirol Paulo. 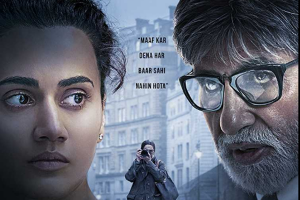 Badla, a thriller drama directed by Sujoy Ghosh, has already created excitement among the audience post its trailer launch. 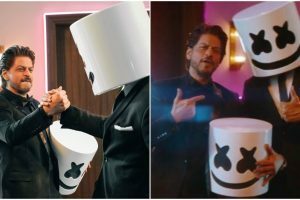 DJ Marshmello, who is currently on India tour, has presented a thrilling new song for his Indian fans. 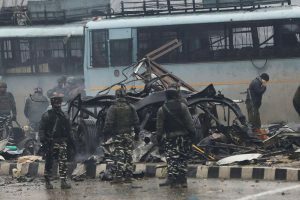 The terror attack in Jammu and Kashmir's Pulwama district has taken the nation by storm. 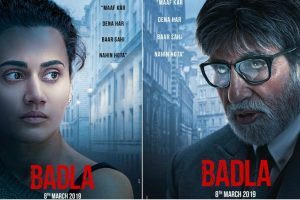 Shah Rukh Khan, whose Red Chillies Entertainment is bankrolling the film Badla along with Azure Entertainment, shared the posters. 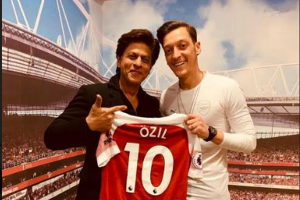 Shah Rukh and Salman have been friends for a very long time, and King Khan also graced Salman’s show Bigg Boss for the promotion of his film Zero. 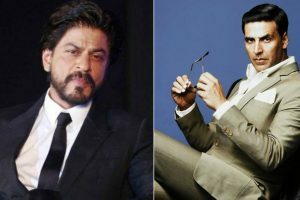 SRK was recently asked if he would manage to do three films or more in a year, or would ever do a film with Akshay Kumar.